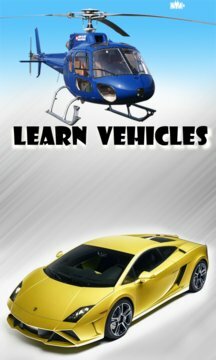 becomes fun and exciting with Learn Vehicles. - Best Resolution Eye-Catchy Images. 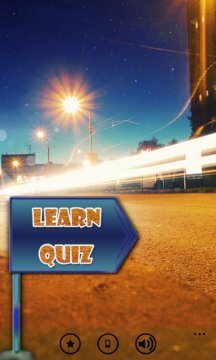 - Quiz to Test Remembering Ability of Your Child. ★ Publisher name changed from InnovativeOne's to InnovativeOnes because of Bing search index error.